Say Hello! to clean kitchen counter. 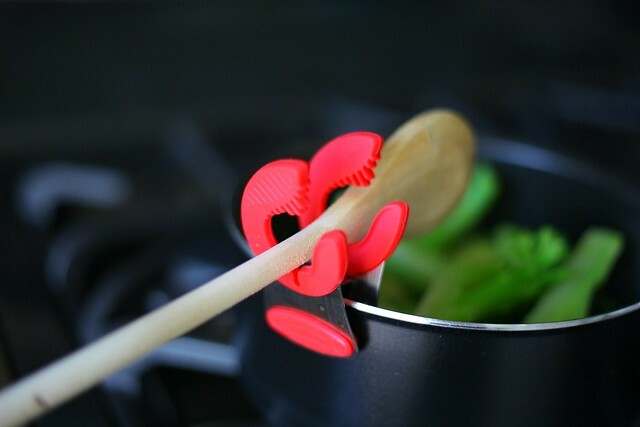 This clips fits on all pots and pans and once you are waiting for the food to get cooked, or prep-ing for other things you don't have to worry about the spoon/spatula. Hang it on the clip and go on with your cooking. 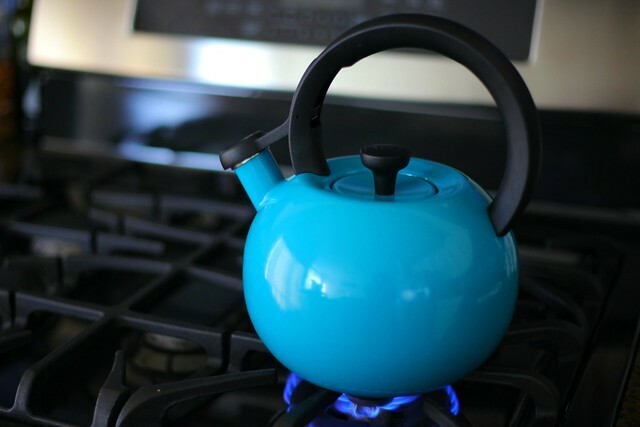 Isn't this the cutest kettle you have ever seen? I have gone through 33+ years of my life without a kettle and I never thought I would need one as I am not a tea/coffee drinker. But ever since returning from Morocco, mint+honey tea has become my every day ritual. Plus, it is a healthy beverage (bonus). And this kettle only adds to my experience of making tea every day. So continuing with my new tea drinking habit, enter: Mint! The herbs don't last that long, isn't it? Going and buying mint every other day is quite a chore. 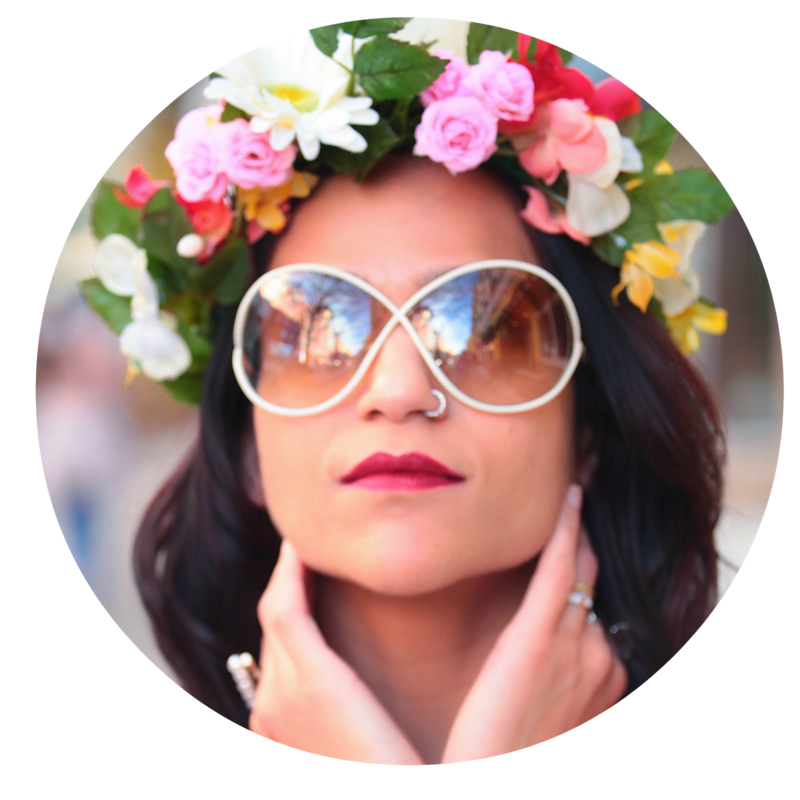 Hence, when I found this amazing product I couldn't be happier. My herbs now last for almost two weeks and they are as fresh as when I bought them. 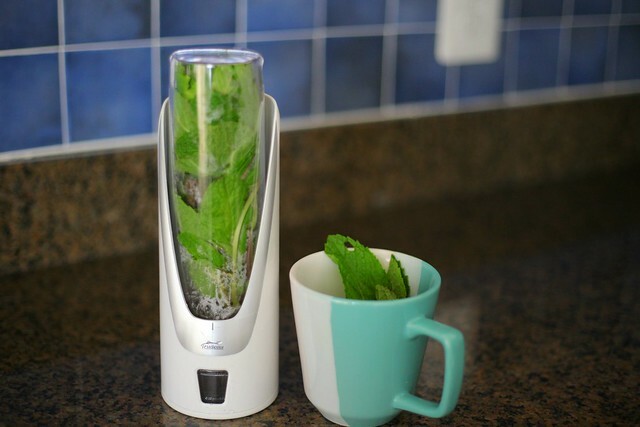 Herb Saver uses water to extend the life of herbs by keeping them fresh in the refrigerator. I have contemplated buying a crock pot for years. I don't know why. I thought it would take unnecessary space on my kitchen counter. I am so glad I changed my mind. Better late than never. 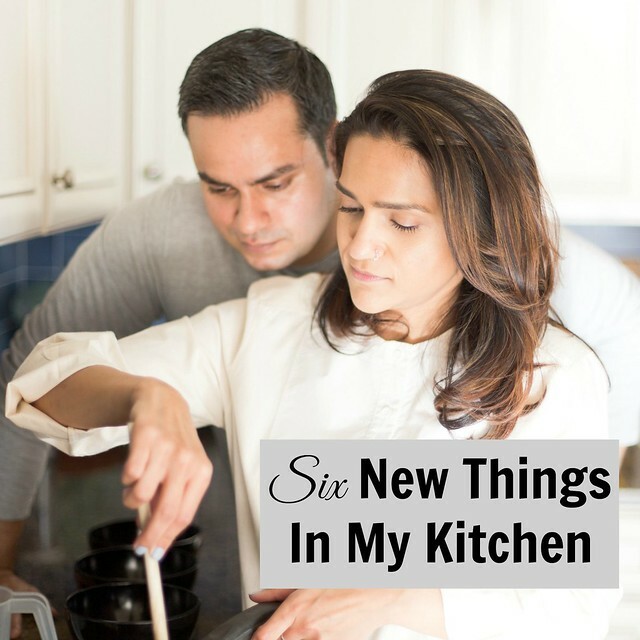 This is such a time saver and also a healthier way of cooking. 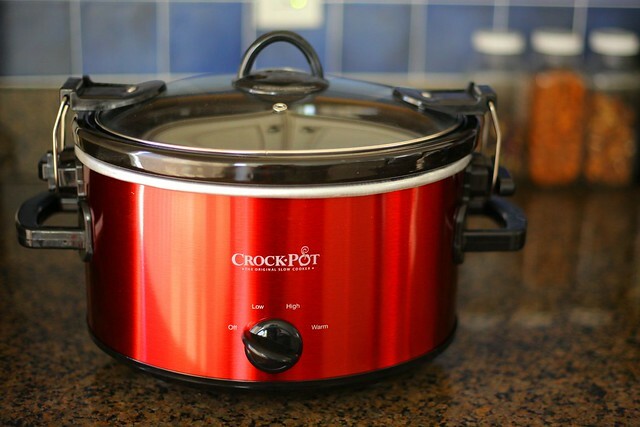 I am in love with Crock-Pot. 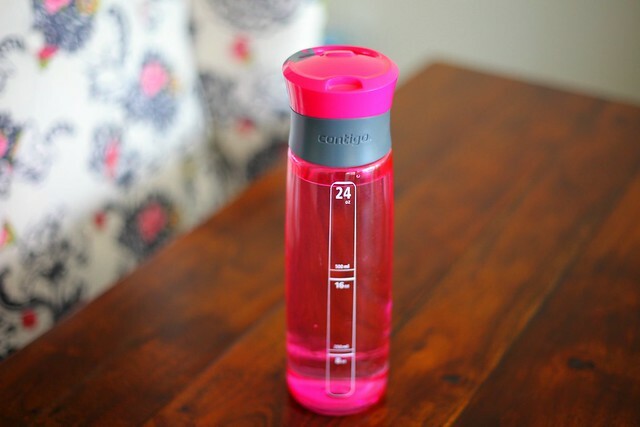 This year has been about making new habits, and drinking enough water is part of that regime. My husband bought me this bottle. I love the color and it definitely motivates me to sip more. I also like that I can carry it with me during workout without worry about dripping water or opening the knob and what-not. Last but not the least, my gorgeous Fondue set. Perfect for hosting guests and for date nights. Sometimes, we are too lazy to head out of home. 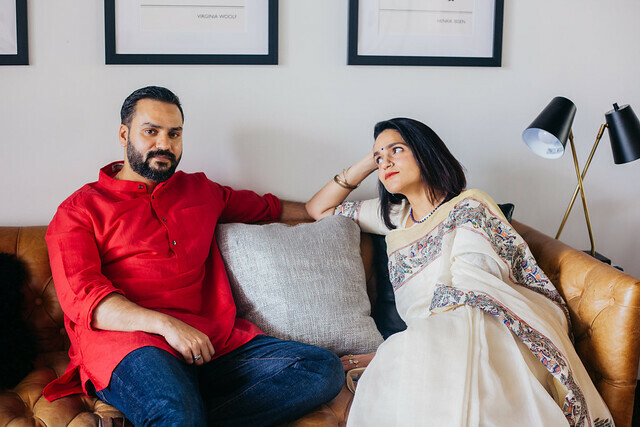 All we need is some cheese and wine (on the cheat day) and create a date night at home. 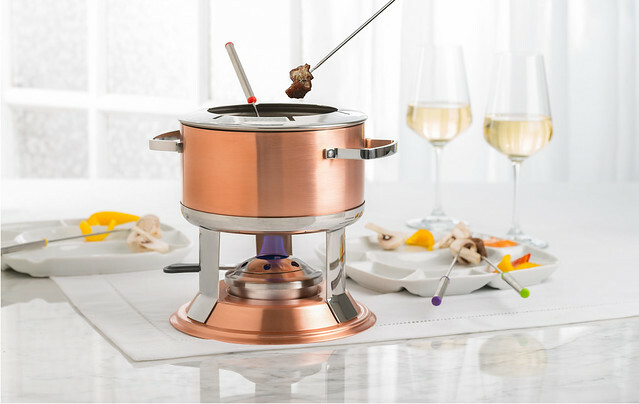 It only helps that the copper finish looks classy and luxurious while fondue tastes delicious. ***These items were sent to me by Truedeau for the purpose of this post. All opinions mentioned are my own. I love each and every thing you've got. never seen a crock pot, no idea how to use it either. but heard it's very good. the first contraption is also very very cool!! and the herb saver....wow! Love everything...but the first pic is the best.